It’s Spring again. Even though the weather still feels chill, sakura season is right around corner in Japan. 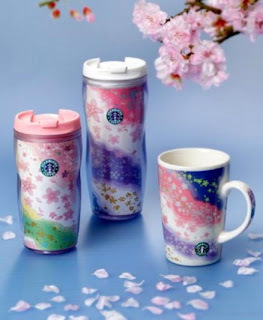 At the same time, Starbucks launched seasonal sakura themed drinks and products to celebrate this season. Sakura Cream Frappuccino and Sakura Steamer. 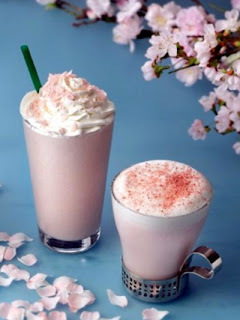 Sakura Cream Frappuccino is sakura powder and sweet red bean powder blended with milk, ice and whipped cream, topped with flakes of sakura-flavoured chocolate. 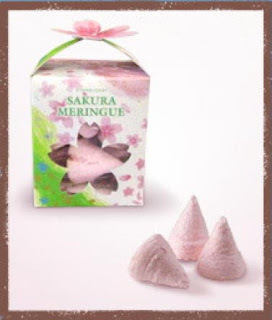 Sakura Steamer is a hot sweet sakura-flavoured milk shake topped with foamed milk and freeze-dried sakura petals. There’re so many items that I like, such as the water bottle, stainless steel tumbler, the frapp, milkshake, chiffon cake, steamed bun, and macaron. But out of everything, I adore the Bearista Girl the most. I wish it’s available here but I highly doubt it. so cute… i wanna taste the cake! WoW, everything is sooooo pretty. I am sooo tempted to get everything from this collection. Sakura is my favourite flower!!! !